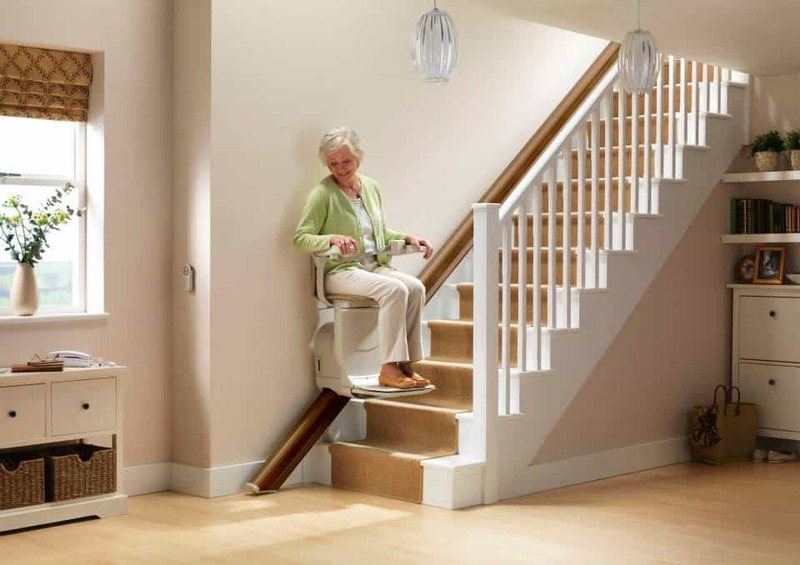 Straight stair lifts are cost-effective and offer a quick turnaround for homes with straight flights of stairs. 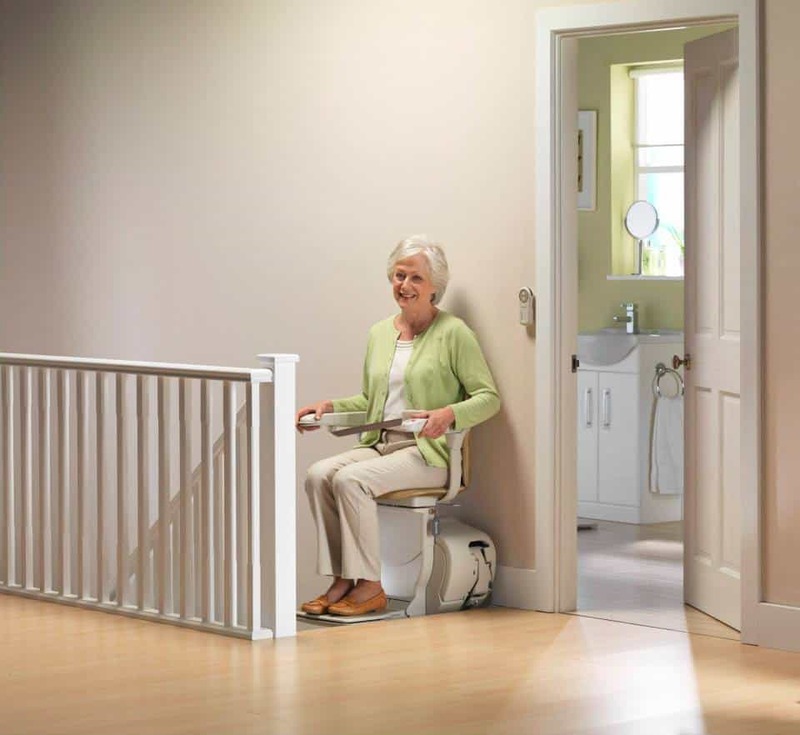 As one of the largest stair lift dealers in the US, Arrow Lift can provide fast turnaround time for install and a price point to meet every budget. 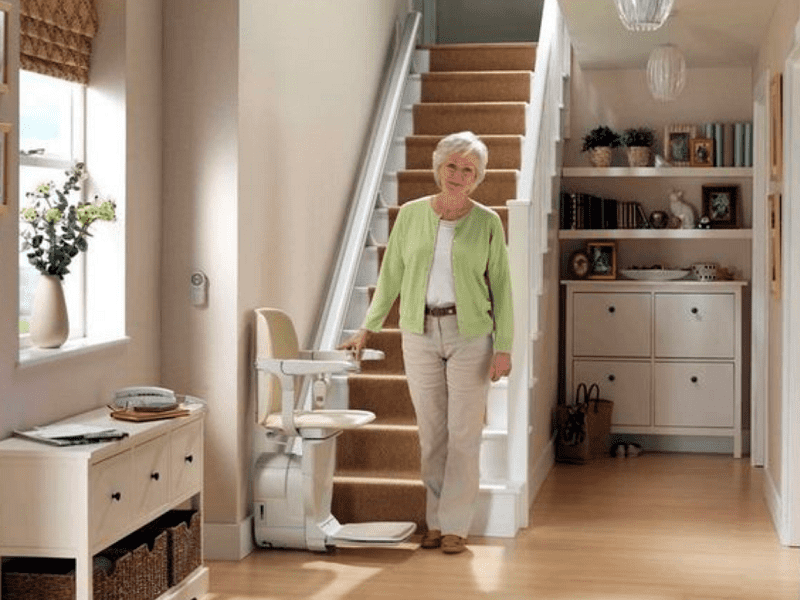 All stair lifts fold up while not in use, use minimal power, and typically require no construction to install as they attach directly to your stair treads. 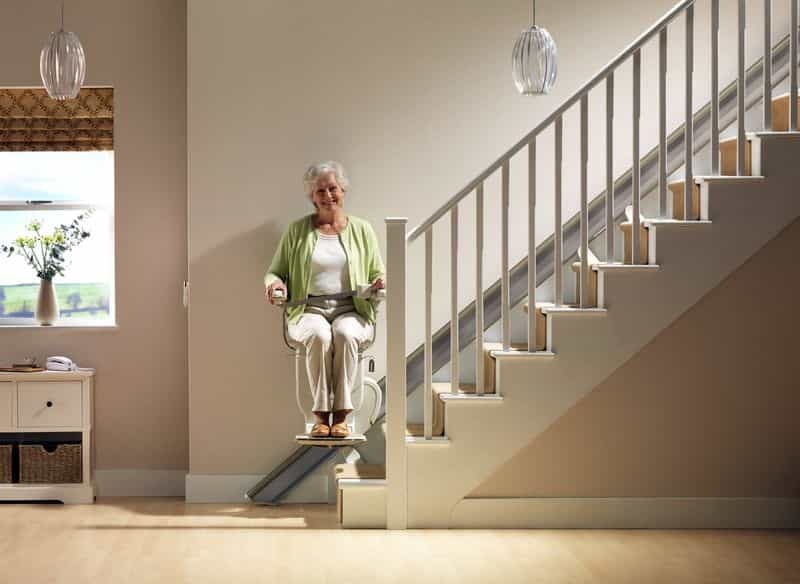 All modern stairlifts run on heavy duty batteries so that you aren't left without your lift in the case of a power failure. 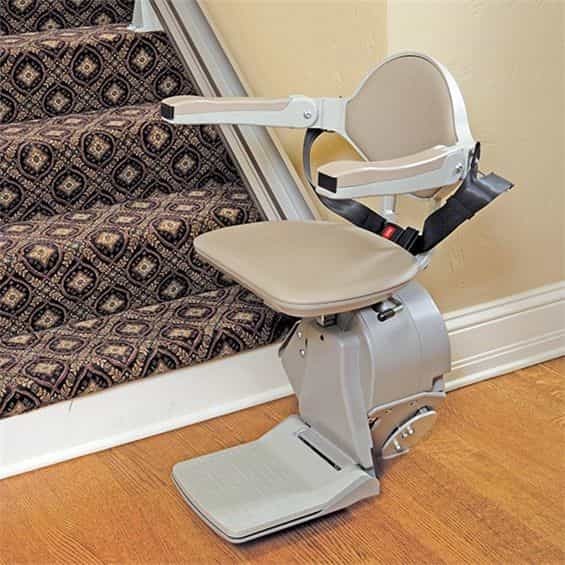 Straight stair lifts can also be fitted with upgrades such as powered swivels to assist with getting on and off the lift, higher weight capacities to serve larger customers, powered footrests, and retractable lower rail sections to allow foot traffic at the lower landing where the rail will typically run past the bottom step. 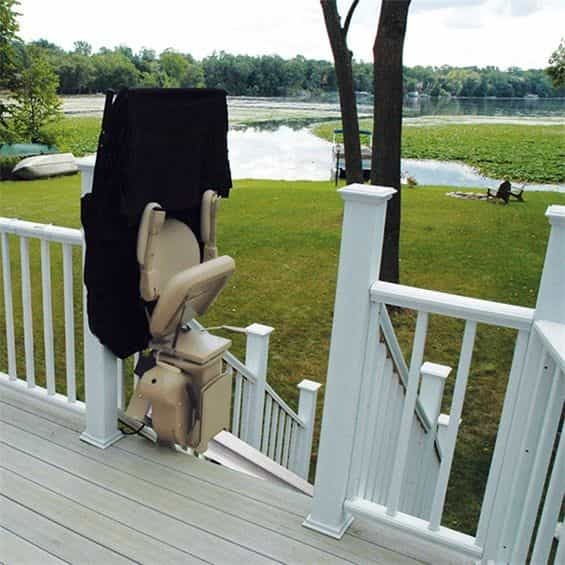 The first step to purchasing a straight stairlift is to survey the stairs. 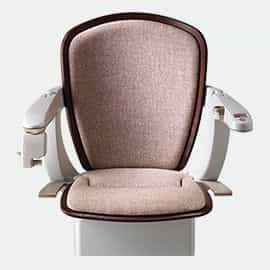 You can contact us at the link below to schedule an appointment with one of our stair lift sales consultants. Let our 30 + years of experience guide you through this process. Capacities available up to 400 lbs.